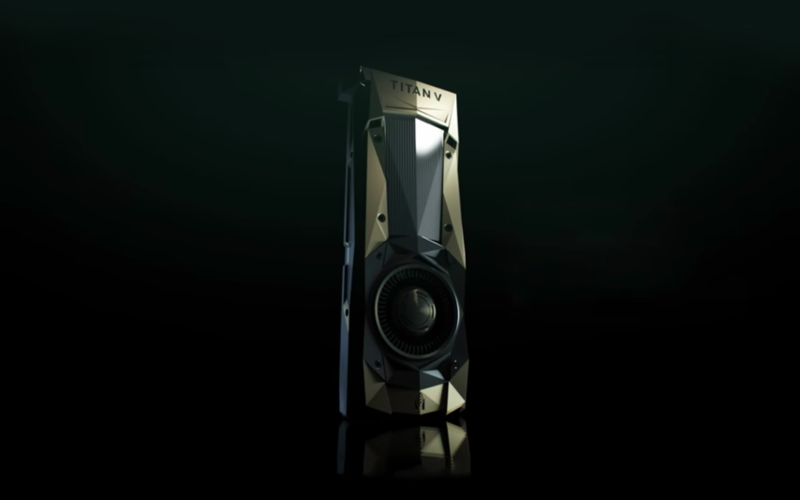 The US Headquartered NVIDIA, which is considered a world leader in visual computing technologies introduced TITAN V, which the company claims to be the most powerful GPU for the PC, driven by the world’s most advanced GPU architecture, NVIDIA Volta. The announcement which was made at the company’s annual conference, NIPS, by CEO Jensen Huang, suggests that TITAN V excels at computational processing for scientific simulations and its 21.1 billion transistors can deliver 110 teraflops of raw horsepower. It is 9x that of its predecessor, and is extremely energy efficient. Particularly useful for developers who want to use their PCs for work around AI, deep learning and high performance computing, TITAN V’s Volta architecture, doubles the energy efficiency of the previous generation Pascal™ design, enabling dramatic boosts in performance in the same power envelope. The New Tensor Cores are designed specifically for deep learning and delivers up to 9x higher peak teraflops. Volta is also much more efficient on workloads including computation and addressing calculations, as it comes with independent parallel integer and floating-point data paths. Its new combined L1 data cache and shared memory unit significantly improve performance while also simplifying programming. It is fabricated on a new TSMC 12-nanometer FFN high-performance manufacturing process customised for NVIDIA, and incorporates highly tuned 12GB HBM2 memory subsystem for advanced memory bandwidth utilisation. 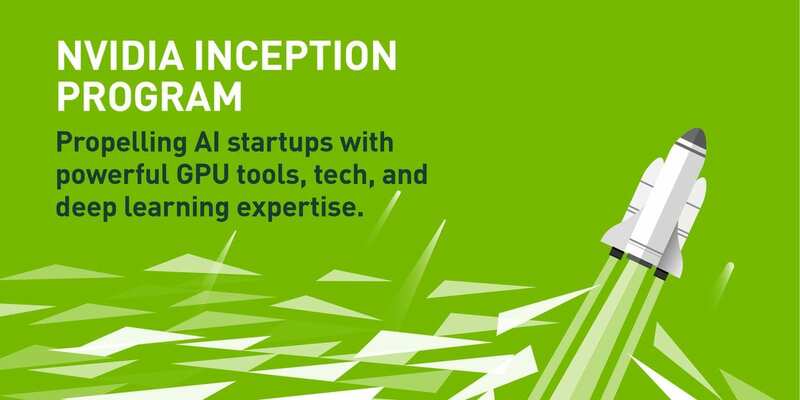 TITAN V can gain immediate access to the latest GPU-optimised AI, deep learning and HPC software by signing up at no charge for an NVIDIA GPU Cloud account. 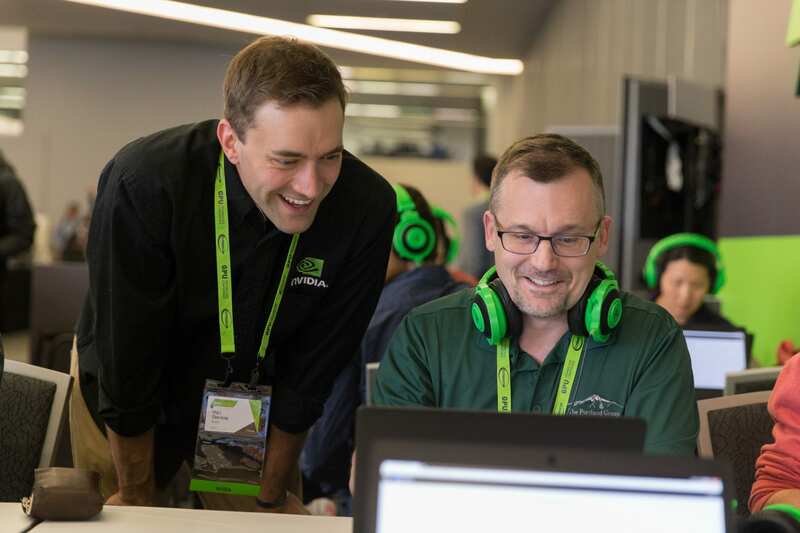 It is available at $2,999 from the NVIDIA store across the participating countries. Should You Say ‘Yes’ or ‘No’ to Data Democratization?